American presidents usually give a “State of the Union” speech to the legislature around this time, discussing the past year and what their goals for the future are. While I don’t have orange skin, here is my address about the state of tourism in Vietnam and a few predictions for 2017. By any measurement, last year was an excellent year for tourism in Vietnam. Out of 29 countries, only Cambodia showed a drop in international visitors to Vietnam. In fact, the number of inbound foreigners increased by nearly 50 percent in the last four years. Those of you in Saigon reading this English-language newspaper and working in the hospitality or tourism industry may be surprised or sceptical about the numbers. That is because Vietnam has been experiencing a tremendous shift in markets. Nearly 70 percent of this growth has come from China and South Korea alone, the two largest and fastest-growing inbound markets in 2016. This shift accelerated in 2016 at a staggering rate. Between 2012 and 2016, the number of international arrivals to Vietnam grew by 3,165,000 people. Of that increase in visitors, 2,230,000 came from China and South Korea. The reason for the increase is pretty simple: China and South Korea have large populations with a rising average income which is creating a larger middle class. People typically begin travelling internationally when their family income reaches about $1,500 per month. The first trip is usually to a country nearby with a familiar culture. Vietnam is a close, warm-weather destination with a familiar Asian culture. You might think all this growth is great, but not really relevant to your business if you rely on American, European and Australian tourists. Sorry, those markets haven’t grown significantly. That is why on 1 July 2015, Vietnam’s government waived visa fees for five European countries for a 15-day visit. So, did it work? Apparently it did. Granting a few months for word to spread, from November 2015 through the end of 2016 each month saw a significant improvement over the same month the year before. However, while the chart may look fantastic, the actual increase in 2016 for these five countries averaged about 9,700 more tourists per month. Even if the fee exemption was expanded to North America and Oceania, a similar jump in tourists would result in only an average monthly increase of about 25,000 visitors this year. China and South Korea combined to grow an average of 119,000 visitors per month in 2016 and this coming year will see an even larger increase. Just how much larger, you ask? The new electronic visa system will grow eligible markets by over 50 percent. At this time, it is not clear who will be eligible, but this may have a greater positive effect on tourism than waiving the visa fee. 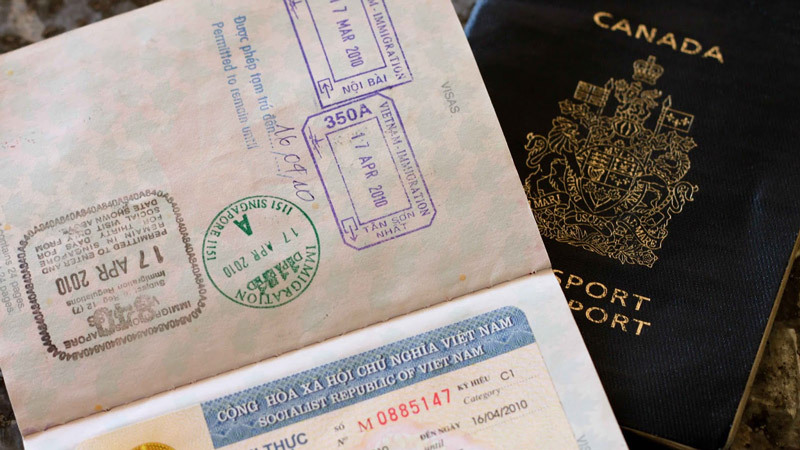 It seems more likely that the current system of travellers sending their passport to a Vietnamese consulate is a greater barrier than the visa fee. The number of Russians travelling to Vietnam will double in the second half of 2017. The number of Russian travellers to Vietnam increased by 28 percent this year from last year, though the number is only up 19 percent over a two-year period. However, with U.S. sanctions likely to be lifted, the Russian currency will rise in value. Political problems in Egypt and Turkey make Vietnam a safe choice for chasing the sun. The number of Chinese tourists will grow faster than in 2016. 2.6 million were to its southern neighbour. Despite China already being far and away Vietnam’s largest market, there is plenty of room to grow. Total number of international visitors to Vietnam will surpass 13 million. See #1, #2, and #3 above. A domestic Vietjet flight will leave Ho Chi Minh City on time. Let’s not get too crazy with these predictions. It’s no secret that the middle class carries the economic stability of a country more than any other demographic. The recent growth of exactly this group of consumers, who have left the constraints of poverty and have reached a new quality of life, is a very good sign for all businesses in the country. Simply put, the growing middle class is the motor of Vietnam’s rapidly growing economy. According to the Boston Consulting Group (BCG), the “Middle and Affluent Class” (MAC) is experiencing a significant increase from 12 million people as of 2014, up to a projected 33 million people three years from now. This will be around a third of the country’s total population, which is forecast to reach 97 million by 2020. A member of the middle class is defined by a monthly income of VND 15 million or more, which gives them significant purchasing power. Keep in mind, however, that these numbers should be taken with a grain of salt. According to the Singapore-based Institute of Southeast Asian Studies, reliable data is difficult to obtain, since the discrepancy between a worker’s official salary and their unofficial income can be quite significant. The influence of the growing middle class can be seen in many fields already, from restaurant businesses to office buildings and nice apartments; another good sign of increased purchasing power is the high quality of imported goods flowing into the country. The change is evident everywhere and the Vietnamese are optimistic about their wealth increasing in the future. According to the BCG, a staggering 92 percent of Vietnamese believe that they live a better life than their parents, and 93 percent believe that their own children will live in better conditions than they do now. This optimism contributes to the stable economic growth Vietnam is experiencing at the moment. It’s not all good, however. One problem with the rapid development is the lack of consumer goods and distribution channels. While the real estate sector can easily keep up with the trend, shopping for suitable goods is sometimes a pain. The retail environment is simply not ready for the changing consumer behaviour, which creates occasional price and quality problems. Resourceful business owners like Carey Zesinger of Havang prefer to see this problem as an opportunity to tap into the market. Technology plays a part in this story as well. Vietnamese are avid internet users – a whopping 43 percent of members of the MAC are using the web on a daily basis; however, just 16 percent shop online. This may be due to a significant lack of trust and the low quality of many available online stores. On the other hand, many businesses already know how to attract customers: by offering deals and discounts! There are few countries in the world where people are more actively hunting for deals than in Vietnam. Income class does not matter in this case: everybody loves a discount. Of course, economic status doesn’t just affect retail businesses. Middle class families are also tending to invest in proper education for their children, which will in return increase their children’s chances of finding quality, good-paying jobs. This will help them support their own middle class family in the future. Moreover, good education increases awareness of social and health issues, which will in turn lead to responsible consumer behaviour. It’s a good cycle to start. The demand for healthy food and high-quality, affordable goods and services ultimately drives our economy. Vietnam’s movers and shakers are beginning to realise that producing goods and services in the country will more effectively tap into the increased mass purchasing power. This, in turn, will create more and better jobs. We’re experiencing a period of economic transition in Vietnam, and this is driven in large part by the rising middle class. When it comes to business, the window of opportunity is wide open. Of course, it comes with obstacles, risks and drawbacks. The competition is huge from both foreign investors and Vietnamese entrepreneurs. But there is rarely an opportunity without risk, so we wish you Chuc mung nam moi! May you dare and grab the rooster by the neck! Everywhere you look in HCMC’s District 1, there’s a new store opening. Remember when Zara, the Spanish fashion retailer, set up shop in Vincom Shopping Mall last September? If you dared to visit the store during its opening week, you probably spent more time in a queue than trying on clothes. Inside Retail Asia wrote that Zara “unofficially” made more than $246,000 in its first day, much more than anticipated. It’s no wonder that many more mid-priced and mass-market retailers are following in Zara’s wake. It’s been reported that Mango, GAP, Topshop, H&M and Uniqlo are all getting ready to make their own marks on HCMC in 2017. While this is welcome news for Saigon’s legions of fashionistas, it also spells big changes for clothing retail. There are several reasons for this sudden popularity. First of all, the middle class is growing, and it’s growing fast. 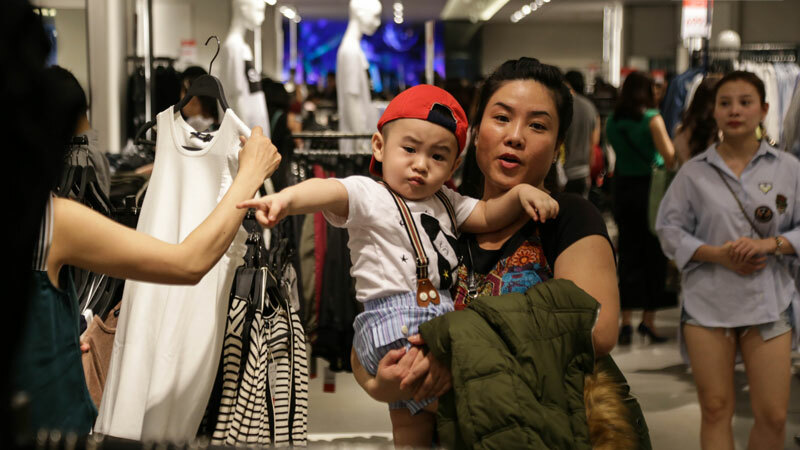 Consulting firm PwC’s 2015-16 Outlook for the Retail and Consumer Products Sector in Asia found that the proportion of households earning more than $10,000 per year will rise from 2 percent in 2014 to around 20 percent in 2018. That’s a pretty big jump, and a significant one when you think about the demographics at play. Vietnam has a young population, and it’s the young professionals who are the major target for these fast fashion brands. Deloitte Singapore’s Retail in Vietnam report stated that in 2014, 70 percent of consumers were between 15 and 64 years old. Meanwhile, almost 60 percent of Vietnam’s population is under 35 years old. The sheer number of millennials is catching the eye of foreign retailers. And when you factor in where most of millennials are making money – namely Ho Chi Minh City and Hanoi – it’s no surprise that the vast majority of foreign retailers are playing it safe and catering exclusively to these urban areas. Given these factors, a pyramid of consumers has emerged, as outlined in the Understanding Market Trends and Consumers in Vietnam report published by Singapore-based brand growth and communication company Louken Group. At the top, you have the premium, niche market: people who buy products for social status and have a generous disposable income. Many of them do their shopping abroad, making it a difficult clientele to curate domestically. The second tier is the mid-market: middle income consumers who want quality products with a pleasing design sold at an affordable price. This is the market Zara has tapped into with such success. At the bottom are the mass market customers. They want fast fashion that is cheap and can be bought often. This is most of the Vietnamese population because, come on, who can resist a good deal? And what company can resist demographics with so much potential? It doesn’t hurt that recent international agreements have made it easier for foreign companies to do business here, especially the World Trade Organisation (WTO) agreement Vietnam signed in 2007. Before 2008, international companies were only allowed 49 percent of capital in joint ventures. 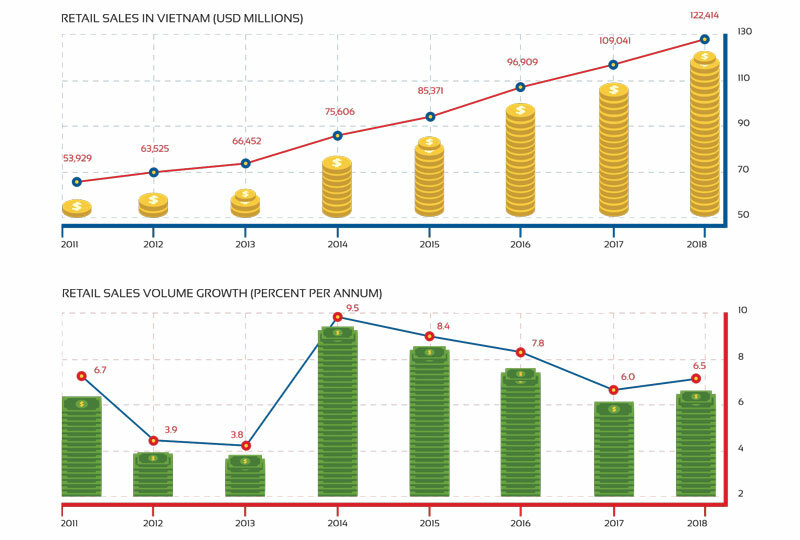 But as of 2009, fully foreign-owned companies could operate in the Vietnamese market independently. And since January 2015, foreign retailers can set up businesses with 100 percent foreign capital. No more need to franchise or partner with a domestic company. Hence, the fashion flood. 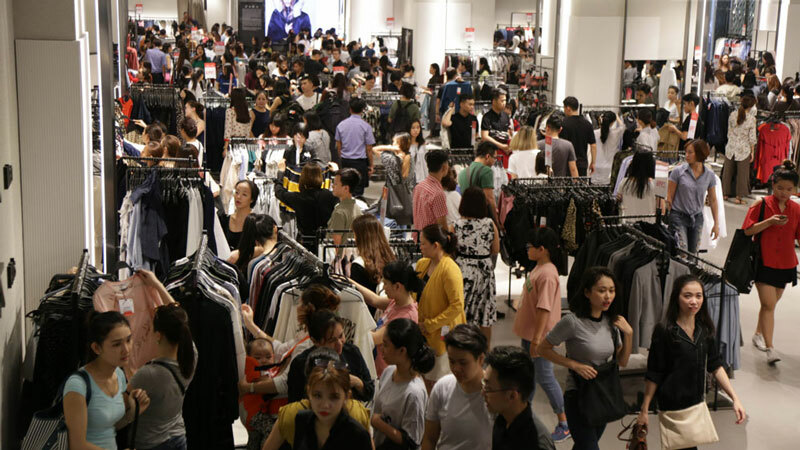 With the growing middle class and prime market conditions, it would seem to be a perfect time for Vietnamese retailers to get in on some of the action as well. Even better is the fact that most Vietnamese consumers want domestic products. In the Louken Group’s report, 71 percent of Vietnamese consumers surveyed believe that local products are of high quality, and 80 percent prefer domestically produced garments. Jackpot, right? Not necessarily. As Carey Zesiger, manager of business development for the international fashion distribution company Havang told us, “Increasingly in recent years, we’ve had cases where our brands are producing in factories in Vietnam, and since the label says ‘Made in Vietnam’, you would think it would be easy [to acquire them], and it should be low-tax or no tax. That’s not always the case. This complicated system seems to be a by-product of the country’s focus on developing its export economy, sometimes at the expense of its own businesses and consumers. And while there is a movement for the Vietnamese textile and garment sector to develop business in the domestic market, in particular for textile brands like Nha Be, Viet Tien, Hanosimex and Duc Giang, the export-heavy regulations and international free trade agreements are leaving the door wide open for foreign retailers. Will we see Ho Chi Minh City reach the retail dimensions of powerhouse cities like Singapore or Hong Kong? 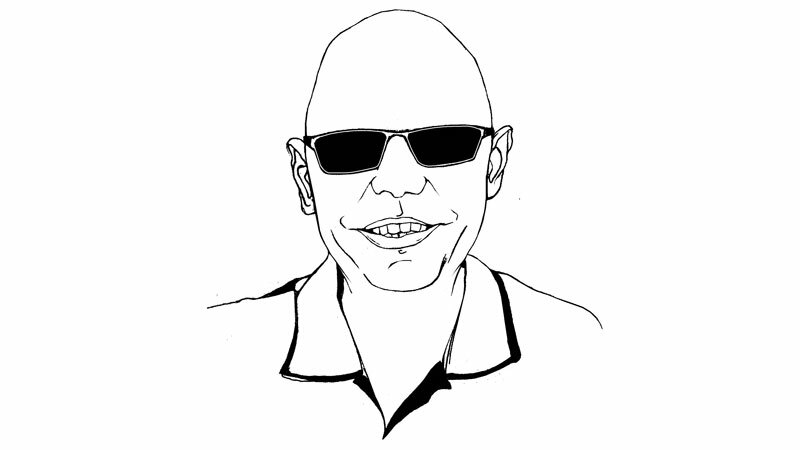 Zesiger has his doubts: “Singapore and Hong Kong are dependent to a large extent on tourism. They are hubs for tourists, travellers, people in transit, business, and so a lot of retail activity there is driven by inbound tourism.” Vietnam, and particularly Ho Chi Minh City, is quite different. Instead, Zesinger sees retail growth to be long-term and based on developing the domestic market. That means supporting and helping the middle class to grow. 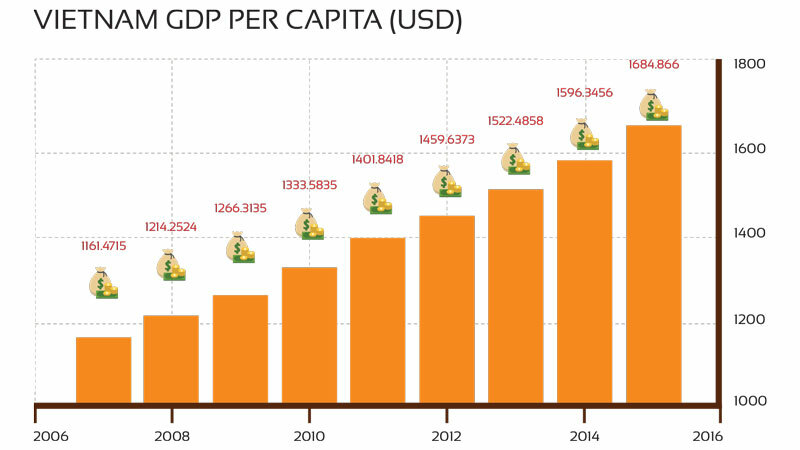 Right now, with a GDP per capita of just $1,325, there’s a lot of room for growth. With so many different companies emerging onto the market, it’s difficult to keep them all straight. Here’s one company that’s been working particularly hard to crack the Vietnamese demographic. Keep an eye on AEON; you might be seeing the name even more in the future. AEON Company Limited is a retailing group from Japan. Reportedly founded in 1758, AEON has one of the longest histories in retail development in Asia. An international operation with 16,498 companies spread across Asia, AEON has turned an eye towards Vietnam. As the largest retail company in Japan, AEON deals in retail of all forms, with a special focus on mall supermarkets. So far, AEON has opened four shopping malls in Vietnam (two in Hanoi and two in the Ho Chi Minh City area) and 54 supermarkets throughout the country. AEON’s shoppers are middle class, and the company thrives on offering consumers solid brands at carefully controlled prices. 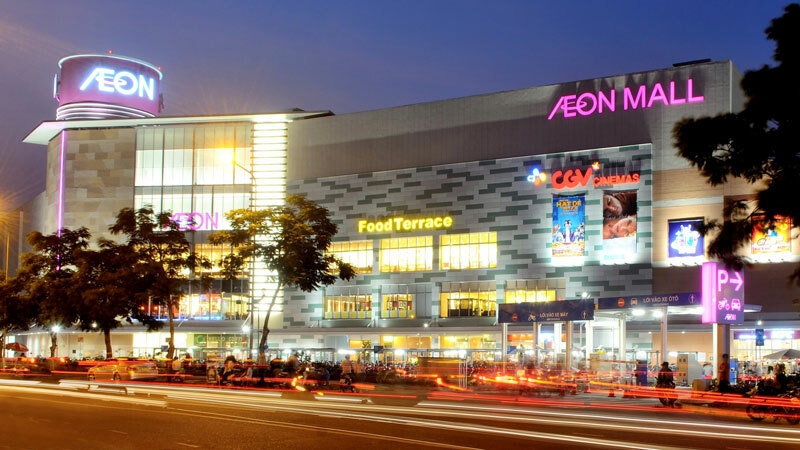 AEON Vietnam first began in 2009 as a representative office and acquired a business licence from the People’s Committee of Ho Chi Minh City in 2011, when it began constructing the AEON Shopping Center in Tan Phu Celadon. By 2020, AEON hopes to own 20 outlets in Vietnam (10 near HCMC and 10 near Hanoi). Vietnam’s rising middle class and younger population are attractive to foreign investors. This is especially true for Japanese companies, which have been struggling domestically due to increased international competition, a cost-conscious and ageing population, and a declining birth rate. While most retailers have traditionally built in either Ho Chi Minh City or Hanoi, AEON is one of the first to build a major foreign-invested shopping mall in an outlying province – Binh Duong, about two hours north of Saigon. Though it has had offers to build in medium-sized cities like Danang, Nagahisa Oyama, the head of AEON’s Vietnam unit, has stated that it’s too soon for provincial developments. 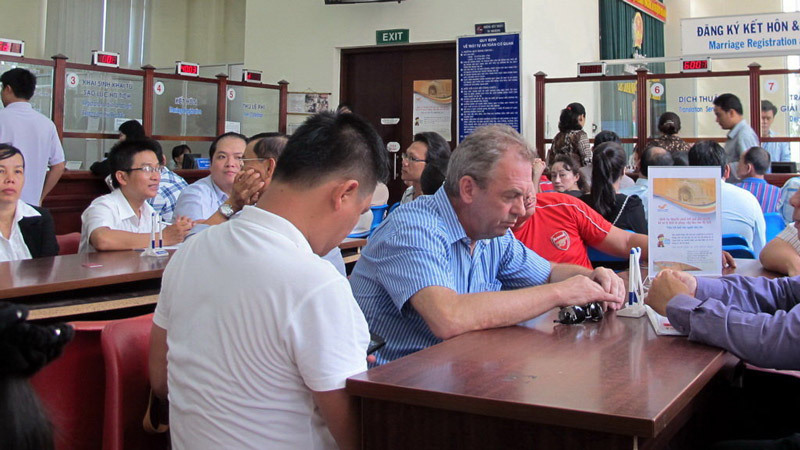 What are the cases in which a foreigner can obtain a temporary resident card in Vietnam? - He/she is member of diplomatic missions, consular offices, representative offices of international organisations of the UN, intergovernmental organisations in Vietnam, or the spouse, child under 18 years of age, housemaid that comes along during his/her term of office. In this case, he/she will be issued with a temporary resident card NG3. - He/she has a visa of type LV1, LV2, ĐT, NN1, NN2, DH, PV1, LĐ or TT. In these cases, he/she will be issued a temporary residence card NG3. What do the codes of common visa types in Vietnam mean? NG3: Issued to members of diplomatic missions, consular offices, representative offices of international organisations affiliated with the UN, representative offices of intergovernmental organisations and their spouses, children under 18 years of age, and housemaids during their term of office. 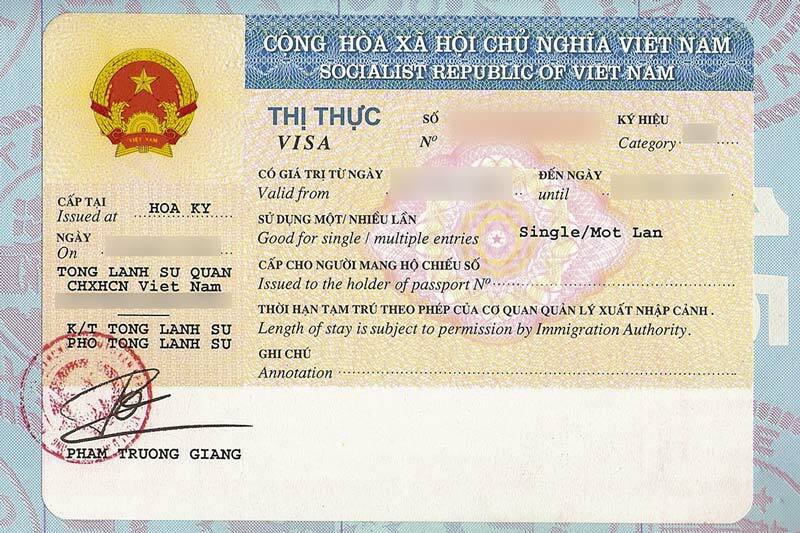 LV1: Issued to people who come to work with units affiliated with Vietnam’s Communist Party; the National Assembly, the government, Central Committee of Vietnamese Fatherland Front, the People’s Supreme Court, the People’s Supreme Procuracy, State Audit Agency, ministries, ministerial agencies, governmental agencies, the People’s Councils, the People’s Committees of provinces. LV2: Issued to people who come to work with socio-political organisations, social organisations, Vietnam Chamber of Commerce and Industry. ĐT: Issued to foreign investors in Vietnam and foreign lawyers practising in Vietnam. DH: Issued to people who come to study or serve internships. V1: Issued to journalists who have permanent residency in Vietnam. LĐ: Issued to people who come to work. 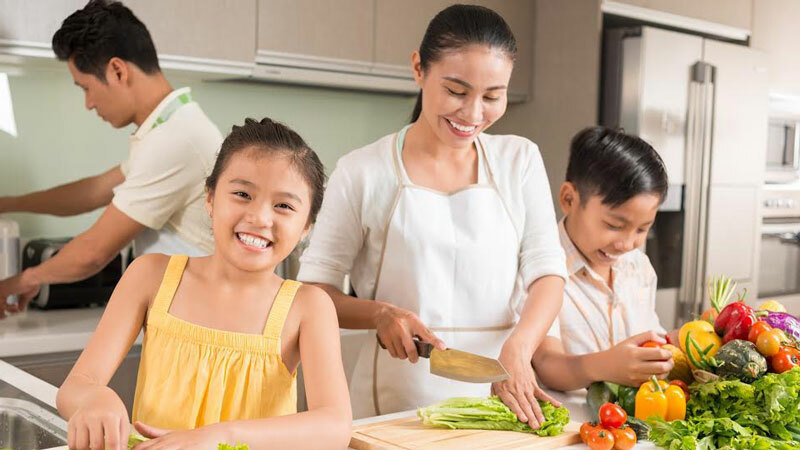 TT: Issued to foreigners who are parents, spouses or children under 18 years of age of foreigners issued with LV1, LV2, ĐT, NN1, NN2, DH, PV1, LĐ visas, or foreigners who are parents, spouses or children of Vietnamese citizens. What are the documents needed to obtain a temporary resident card in Vietnam? - Papers proving your status (such as: Proof of residence registration with ward police where the applicant lives; Work permit (if applicable); Certificate, business registration certificate, licence of establishment of representative office, company branch (including announcement of activation), certificate of seal registration. In the case of family members, proof of relation can include a marriage certificate, birth certificate, or family book). Note that any papers that are not in Vietnamese must be translated and notarised or legalised according to Vietnamese regulations. Where can you apply for a temporary residence card? According to the 2015 Immigration Law, an application for the NG3 temporary residence card must be made to the competent authority of the Ministry of Affairs while applications for other types of temporary residence card must be made at the immigration authority in the same administrative division in which the inviting entity is based or residing. Therefore, for other temporary residence cards than NG3, your documents need to be filed with the Immigration Department. The government fee varies according to the duration of the temporary resident card, such as: one year: US$80; one to two years: US$100; two to three years: US$120. How long does it take to obtain a temporary resident card in Vietnam? Theoretically, the time frame for processing is between five and seven working days. What is the address of public authority that you need to know to obtain immigration papers? What are the qualifications for obtaining a work permit in Vietnam? - Be a manager, executive officer, expert or technician. If you provide medical examinations, medical treatment or work in educational and vocational training, you must meet the particular conditions for these services as prescribed by Vietnamese law. What are the definitions according to the latest Decree 11/2016/ND-CP (Dated 03 February 2016)? - A “Foreign Expert” is defined as someone recognised as an expert by a foreign organization or with a Bachelor’s degree (or higher) and at least three (03) years of work experience in their field. The proof of this must be presented in writing by a foreign organization. - A “Foreign Executive, Operation Director/Manager” is defined as a chief or deputy of an organization and Operation Director/Manager is a department head responsible for the department’s operation. - A “Foreign Technician” is defined as someone who has had technical training or other specialised training for at least one (01) year, and at least three (03) years of work experience in their field. What paperwork will you need to apply for a work permit in Vietnam? - Additional documents may be required depending on the form of employment/assignment. Where can you go for a health check in Vietnam? - Thong Nhat Hospital at 1 Ly Thuong Kiet, W.7, Tan Binh District. 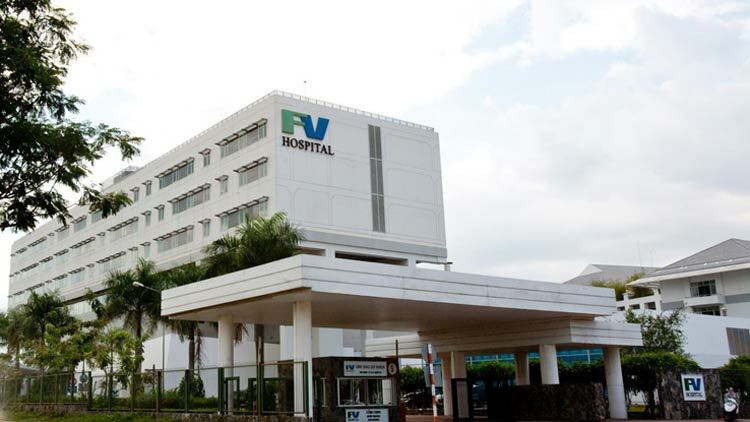 - Thu Duc District Hospital at # 29, Quarter 5, Phu Chau St., Tam Phu W., Thu Duc District. - An Sinh General Hospital at 10 Tran Huy Lieu, W. 12, Phu Nhuan District. - Phuoc An General Hospital – Branch No. 3 at 95A Phan Dang Luu, W.7, Phu Nhuan District. - Bach Mai Hospital at 78 Giai Phong St., Phuong Mai W., Dong Da District. - Xanh Pon (Saint Paul) General Hospital: 12 Chu Van An, Dien Bien W., Ba Dinh District. - E Hospital at 87 Tran Cung, Nghia Tan W., Cau Giay District. - L’Hôpital Français de Hanoi at 1 Phuong Mai W., Dong Da District. - International SOS General Clinic – OSCAT Vietnam Joint Venture at 51 Xuan Dieu, Tay Ho District. In the event that foreign workers are issued medical certificates by foreign hospitals, such certificates are subject to translation into Vietnamese and consular authentication. What documents will you need to apply for a criminal record certificate in Vietnam? 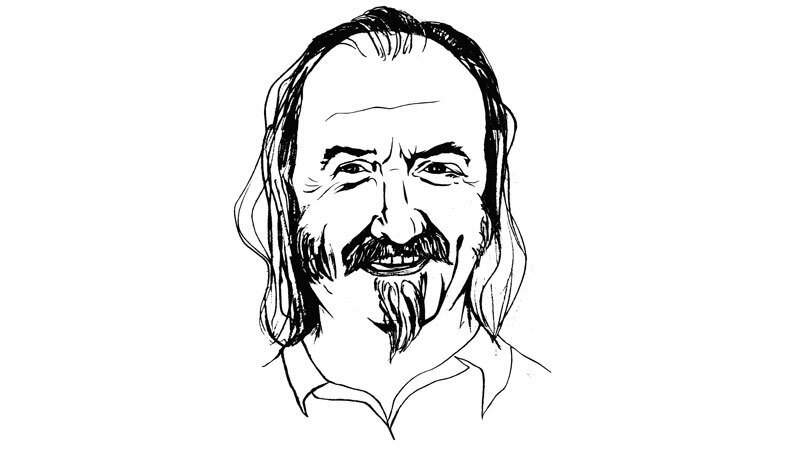 - In case you ask for a third person to help you to apply for the criminal record certificate, he/she will need a completed application form 04/2013/TT-LLTP; your written proxy, certified by the People’s Committee of communes where you or your proxy are residing (if you are in Vietnam); or by competent authorities of the country where you are residing. The proxy must be legalised. If this third person is one of your parents, spouse or children, the proxy document is not required, but the relationship between you and this person must be proved. Lastly, you will need a copy of his/her passport. Where and how can you apply for a criminal record certificate in Vietnam? You take all the above-mentioned documents to the Department of Justice in Ho Chi Minh City at 141-143 Pasteur, D3 or 1B Tran Phu, Van Quan, Ha Dong in Hanoi. There, you can fill out the form 03/TT-LLTP if you haven’t already done so. Once you have completed this, get your ticket and wait with everyone else until you are called to Station No. 1. The clerk will take a look at your documents to see that they are in order. If they are, you will pay a processing fee of VND400,000. It will then take from 10-15 working days to process the record and you will be contacted by text or email to pick up your record (if not, simply go back to the Department of Justice after 15 days). 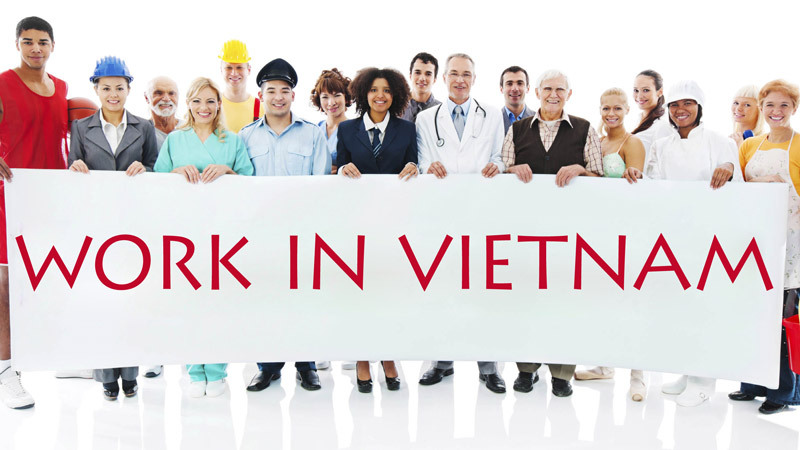 When should you ask for a work permit in Vietnam? Your employer must apply for a work permit at least 15 days before your potential employment. What is the length of validity of a work permit in Vietnam? A work permit is valid for a maximum of three years. Also, if you leave the job for any reason, the work permit will no longer be valid. What governmental agents do you have to visit for a work permit in Vietnam? You’ve seen us dishing out Saigon-centric features, news, reviews and the occasional dirty joke since November 2015. But who’s behind this 16-page “rag”? Who’s grinding away and ripping their hair out minutes before the pages hit print? Who’s going out to personally distribute their creation into the hands of thousands of working Saigonese? This issue we decided to reveal the faces behind the names. Next time you see them out, wave hello and get an autograph. Aleks is the content manager of Citypassguide.com and #iAMHCMC, overseeing the company’s print and online products. 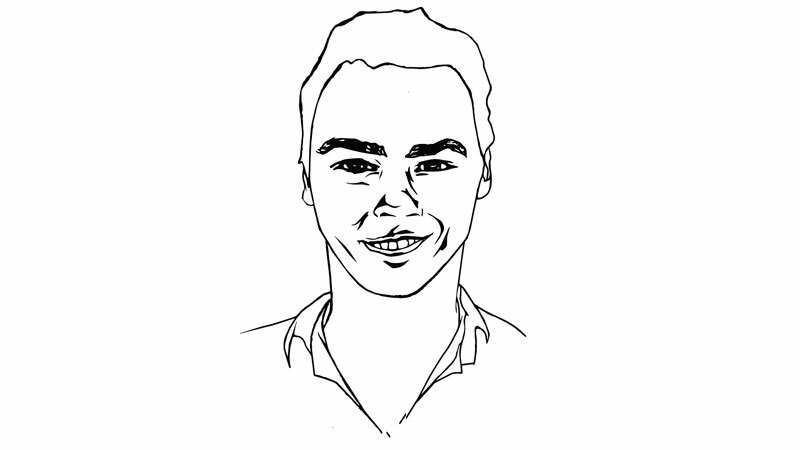 Studying journalism in New York City, he has been copywriting and editing for seven years. In 2014, Aleks founded his own marketing business based in New York, focusing on content creation and social media marketing. When the company disbanded, he began traveling Asia and landed in Ho Chi Minh City on a chance flight. Two days later he began working with Citypassguide.com. Aleks enjoys networking, ice cream, learning Vietnamese and the occasional whiskey. 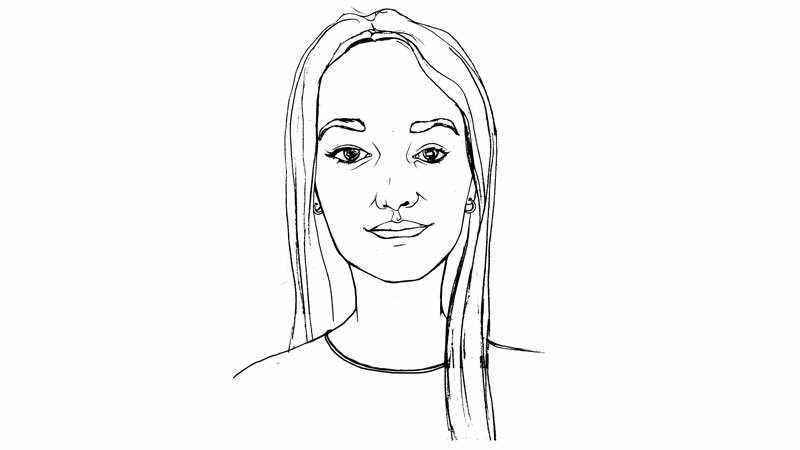 Zoe is a 22 year old copywriter and illustrator who has lived all over the world. She single-handedly created the brand concept for #iAMHCMC. Born in the UK, Zoe's family moved to Sydney, Australia when she was little and she continued her schooling there. At age 18 she left Australia, without a degree, to travel and freelance as a writer and artist. 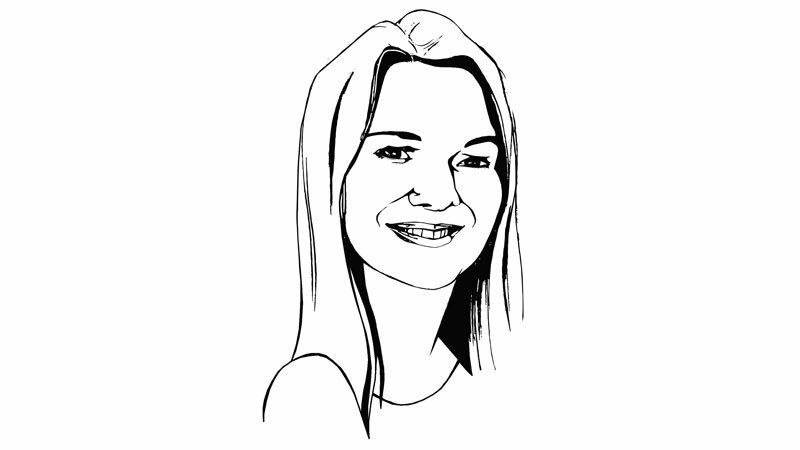 Now, almost four years later, Zoe is still on the road, working as illustrator and email marketer for Citypassguide.com. As well as her work, Zoe likes to sleep, savour Italian coffee and experiment in the kitchen with weird Vietnamese vegetables. Hannah arrived to Vietnam on a whim one year ago for a Graphic Design position. Before this, she had spent time volunteering with children and animals in Zimbabwe. Upon return to Norway she realised she wasn’t done exploring the world and set off to find her new adventure that turned out to be here in Saigon. From GD Intern to her current job as Project Coordinator, she has found the path she wants to continue with. Hannah travels around Southeast Asia whenever she has a chance. When she’s not travelling she likes to spend time on her balcony in Thao Dien with a glass of wine (or two). Patrick Gaveau is the owner and creator of Citypassguide.com, Vietnam's leading travel information provider, and editor-in-chief of #iAMHCMC. A native of Africa, he is a French citizen. Patrick followed the WICE (World Leisure International Center of Excellence) Master program of Social Science of Leisure, Tourism and Environment at Wageningen University (Holland). He graduated with Honours from Aix / Marseille II with a master's degree in Economics and the Finance of Tourism (France). He is currently living in Ho Chi Minh City with his Vietnamese wife and has two beautiful daughters.